The team has once again done an outstanding job and has been recognised by Veeam with a global innovation award. As an Australian Cloud provider this recognition makes us all extremely proud. Our journey with Veeam started in 2010 and over the years we have worked on ways to help customers consume its technology seamlessly and easily. 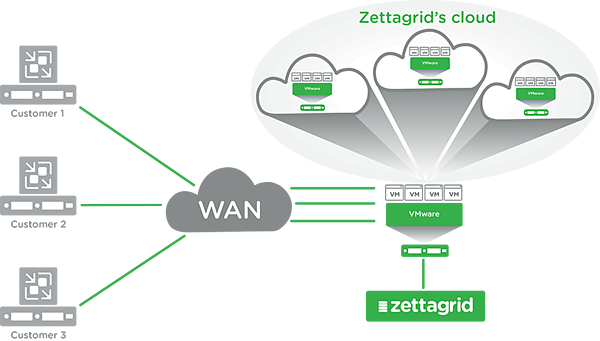 All of us at Zettagrid would like to extend our thanks to Veeam and its fantastic team. The MyAccount portal we developed pushed the boundaries of Veeam Backup and Replication allowing us to integrate with technologies, clouds and networks in new and innovative ways.